Fans of both Ed Sheeran and Jedward alike have long known that the three have been good friends for many years, but it finally seems the media have cottoned onto the idea. Speaking earlier this week on The Lorraine Show on UK TV channel, ITV, Dan Wootton from The Sun revealed that Ed had confirmed the three were close and had been for quite some time. 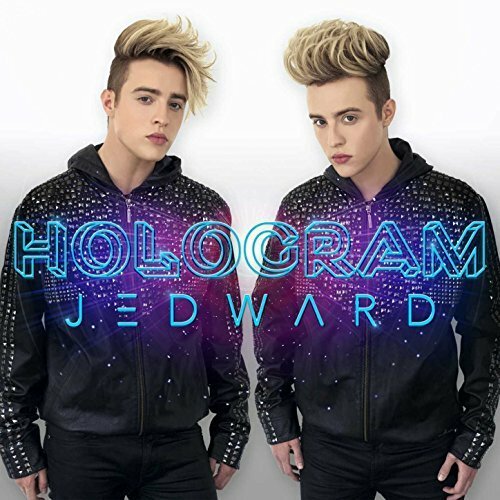 “I felt really sorry for Jedward, John and Edward of course, who were on Celebrity Big Brother, they came out and quite recently admitted, or claimed, to a lot of derision, that they are very close friends with Ed Sheeran and that they are going to be working on a dance track with him. And everyone said, ‘Oh this is Jedward making this up again, how utterly ridiculous, there’s no way someone like Ed Sheeran, an international superstar would be friends with them’. 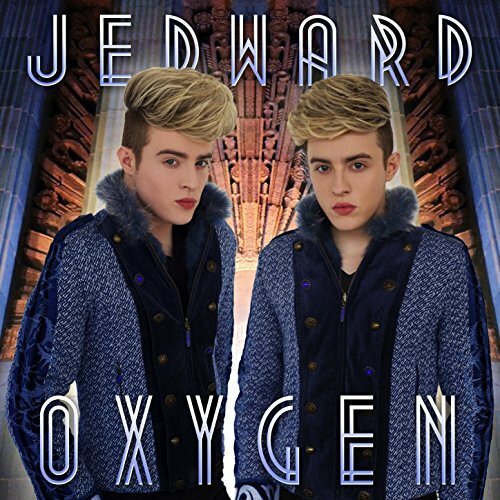 “I love Jedward. It’s like a puppy, there is no way you can dislike Jedward. Speaking on BBC Radio 1 in February, Ed said he once turned down the opportunity to go to a party with Paul McCartney, choosing instead to hang out with John and Edward. “This is going to be a bad name drop but I once turned down a party with Paul McCartney to party with Jedward. That’s a fact”, Sheeran said. Originally published on Essentially Pop. This entry was posted in Celebrity Big Brother, john grimes, music, Promote and tagged BBC Radio 1, Celebrity Big Brother, collaboration, Dan Wootton, dance music, ed sheeran, EDM, edward grimes, ITV, Jedward, john grimes, Paul McCartney, tara reid, The Lorraine Show, The Sun. Bookmark the permalink.